At Tire 4 Less, we value your trust and aim to provide a level of service that goes unmatched. 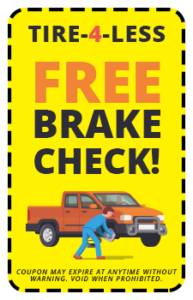 Whether you’re coming in for an oil change, have uncertainty about replacing a tire or getting significant service conducted on your vehicle, Tire 4 Less will perform a courtesy vehicle inspection during your visit. Your safety on the road is important to us. 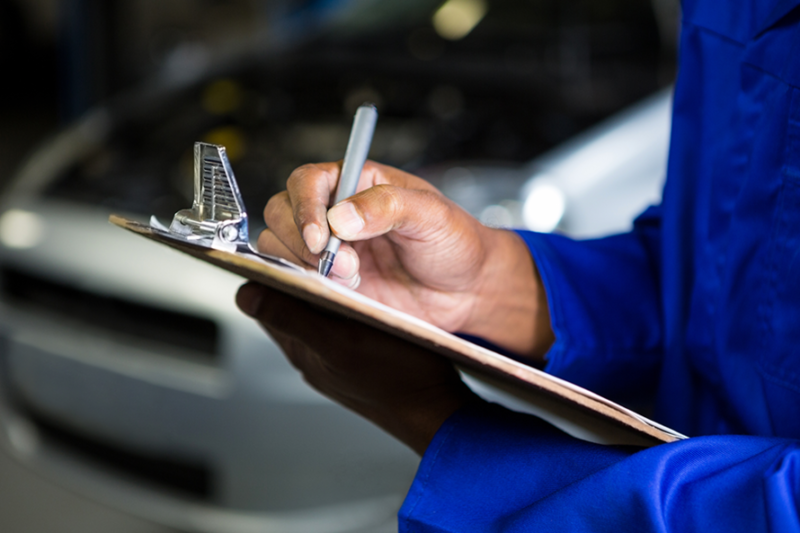 We make sure that upon each visit, you have a general health report on the current standing of your vehicles well-being. This is the Tire 4 Less guarantee. Oil, coolant, brake, power steering, washer solvent and automatic transmission where applicable. Air and cabin filter check. Battery check, belts, hoses, exhaust and lift support. Steering components, suspension components, shocks and struts, CV axles, boots and joints, and drivetrain mounts. Headlamps, parking lights, license plate light, turn signals, brake lights, reverse lights and other applicable lights. * COURTESY VEHICLE INSPECTION ITEMS PERFORMED WHERE APPLICABLE.